Alternatively, complete the enquiry form and we’ll acknowledge your message by e-mail and get in touch with you as soon as we can. Please review our GDPR Policy. We are based in the South West with easy access to Thames Valley and London. Our SEO advisers suggest we list a few towns but we are not restricted by geography since man invented cars, buses, trains and other automobiles! 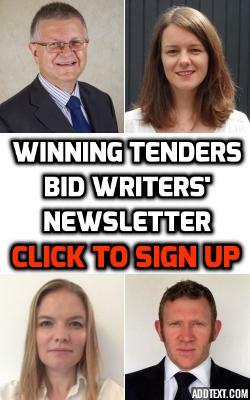 The Winning Tenders team of enthusiastic experts welcome your enquiry and look forward to discussing how we can help you.